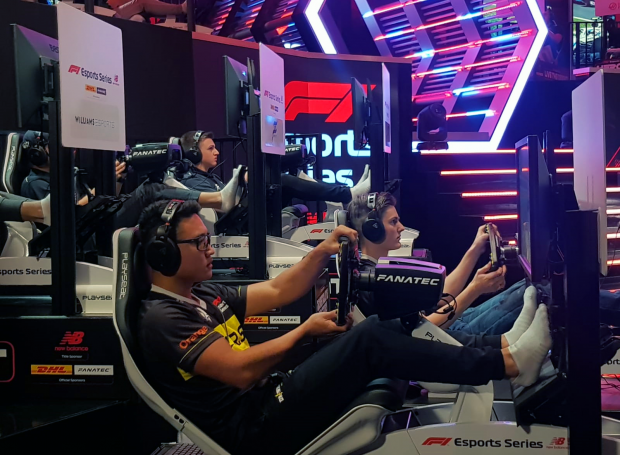 It’s here – it’s the F1® Esports New Balance Pro Series FINAL! Today is the day – it’s the final of the F1® Esports New Balance Pro Series. The culmination of all the qualifiers, the Pro Draft and the Pro Series, and it all comes down to this. Six races down, four are left – two of which will be live tonight – and we can’t wait to see who will be crowned champion. Join us from 7pm GMT LIVE TONIGHT on the F1 Facebook page – get the full schedule here. 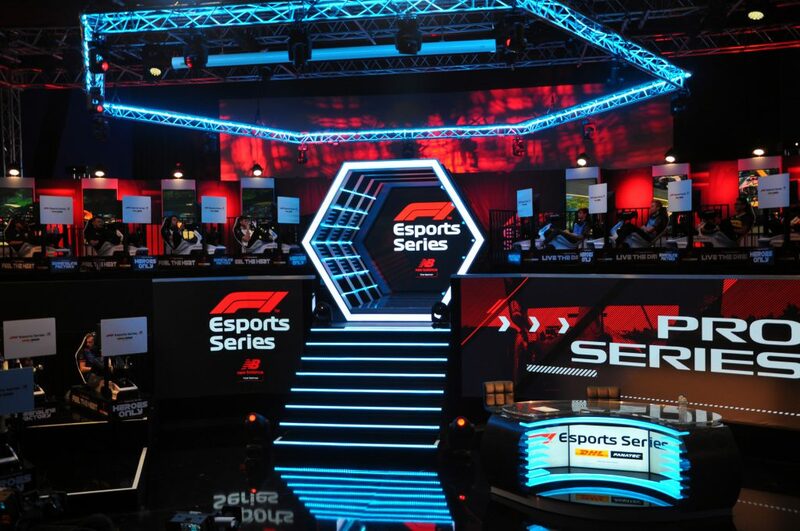 You can also Keep up to date with everything F1® Esports on our Twitter, Instagram and Facebook!